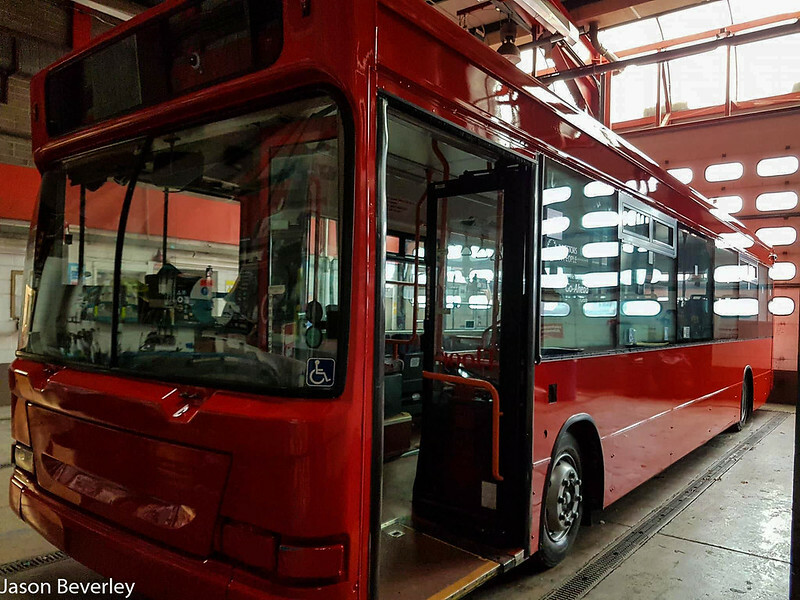 78 is now in red base livery awaiting finishing off with lettering and swoops etc. 72 is next with 68 70 71 and 75 currently untouched and waiting their turn. 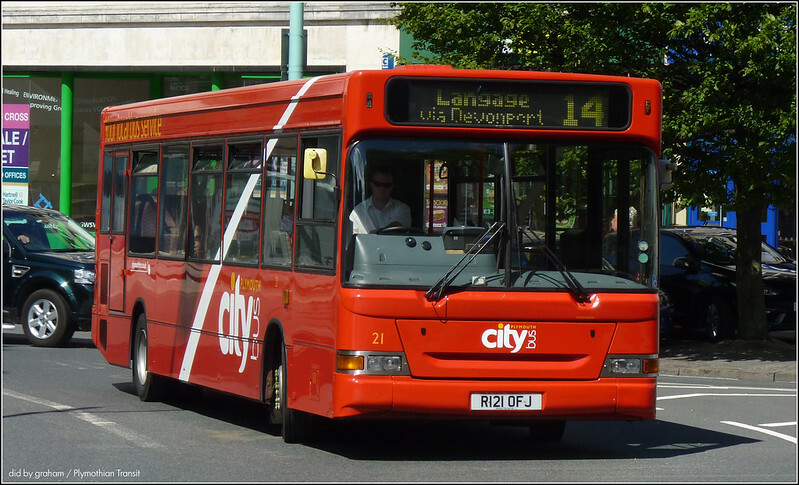 312 also sold to a member of the PCTPG. Yet another significant livery comes to an end in the fleet. 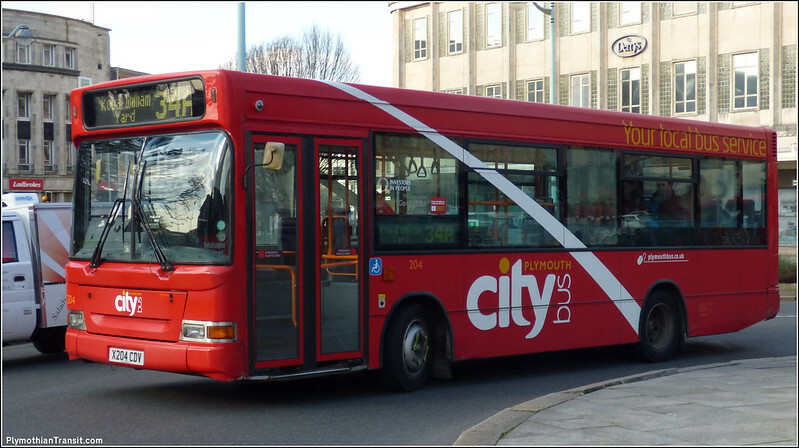 I must admit I was always a fan of this livery which was very distinctive so its good to see this one save for preservation too. 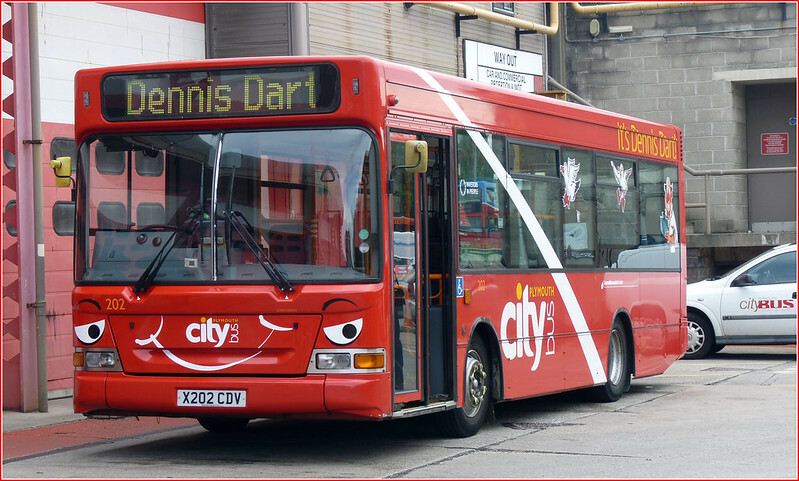 Will citybus go full electric with the e200evs or street airs like in the north and Scotland? Anyone know when Gas bus WX62HGG will be repaired and back on the road? 78 and 72 now in full swoops. 78 was on the 62 and 72 was on the 12a on 20/10/17. 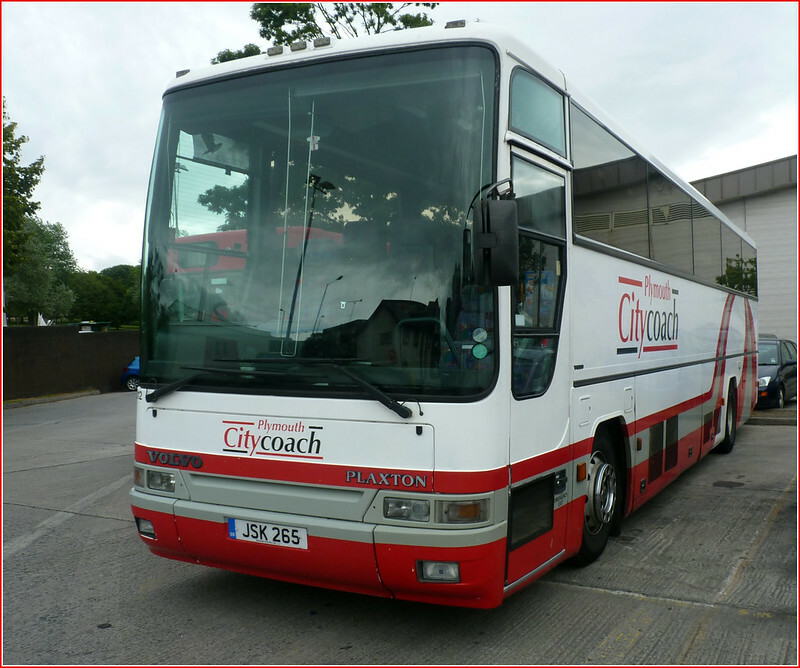 The oxford coach is still with citybus.